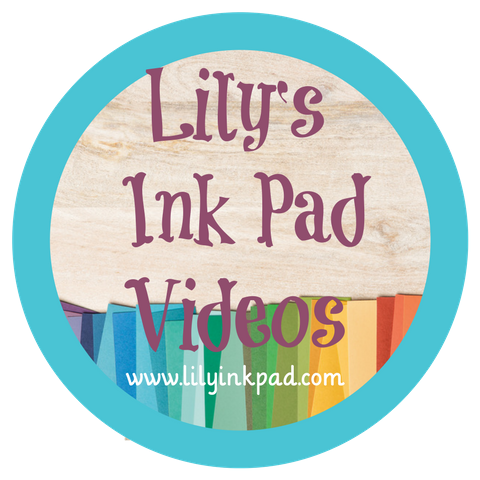 Lily's Ink Pad: Color Refresh and FREE SHIPPING? I never did like those pink tones! He he he. Plus, Pear pizazz was so much cooler than Certainly Celery. I can handle no more Riding Hood Red as Cherry Cobbler is my go to red. No River Rock? Good. No Bravo Burgundy? Good Riddance. I had a hard time with that color. I will miss Baja Breeze, but will get over it quickly as I use Soft Sky! I'd do anything for Island Indigo to stay, so WHOOP WHOOP! Plus, I missed Bermuda Bay! All retiring colors and items in those colors are on a "WHILE SUPPLIES LAST" basis. Check it out and order early. These things go fast! PLUS! 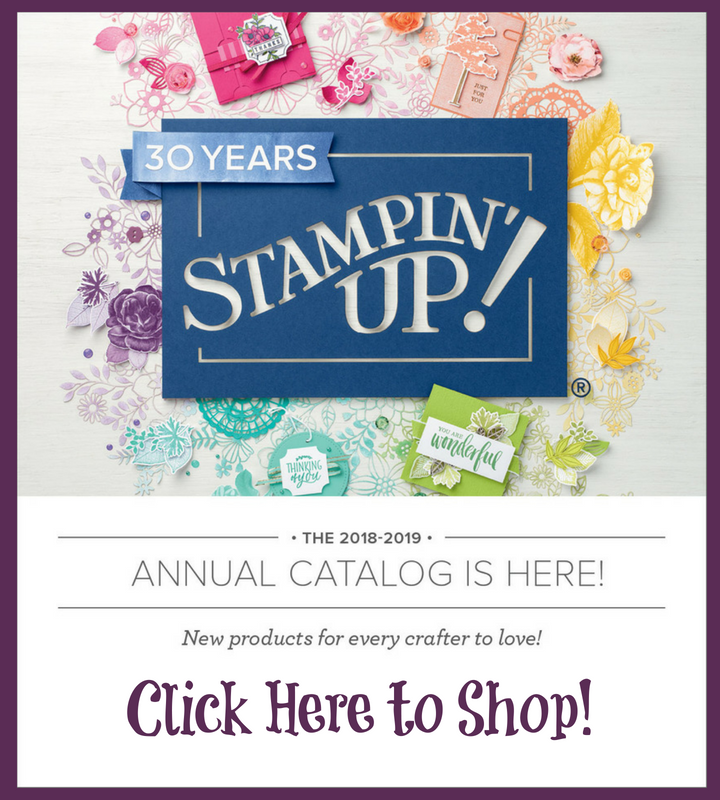 FREE SHIPPING APRIL 6-8! I've never seen this before, but you can get free (regular, not expedited) shipping on any order this weekend. 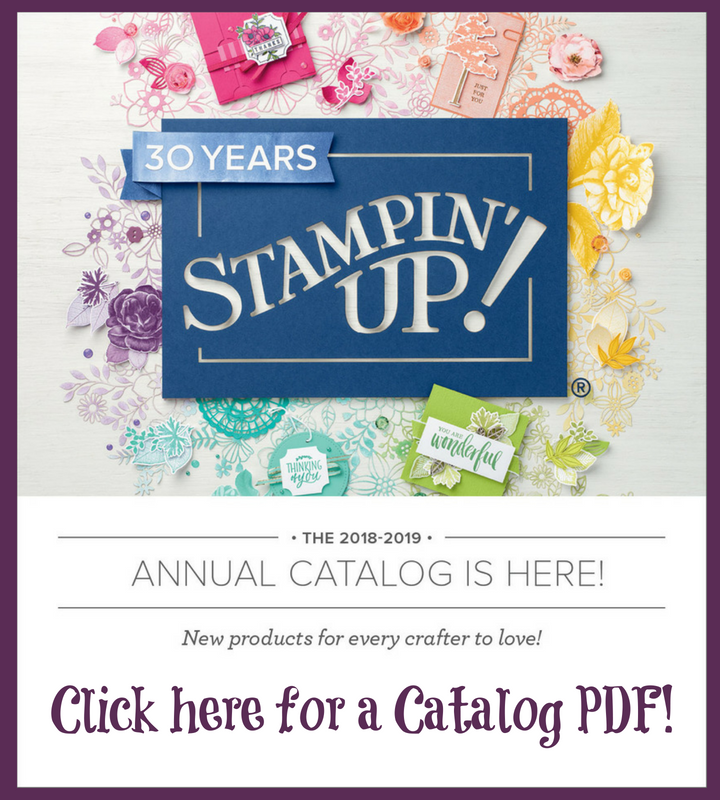 Email me your order and I'll place it or try my online store and get everything shipped FREE!